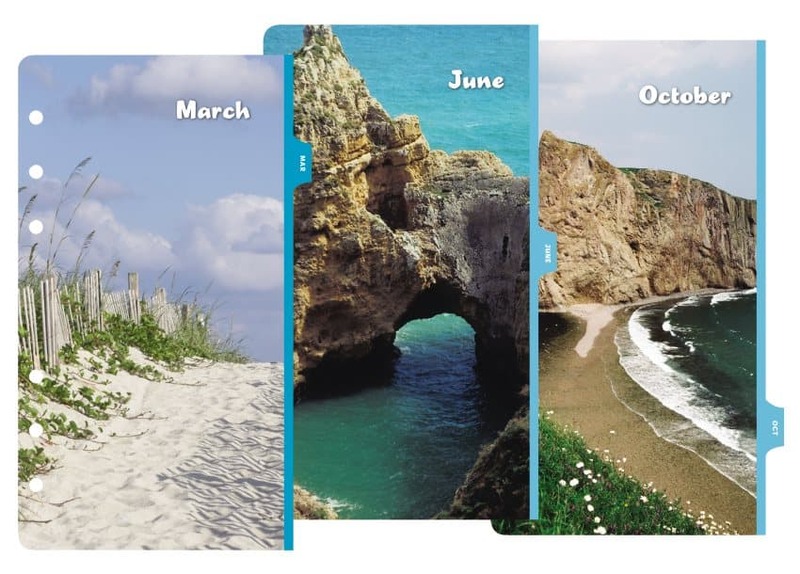 Escape to 12 different rockbound coasts and sandy beaches as you plan your year. 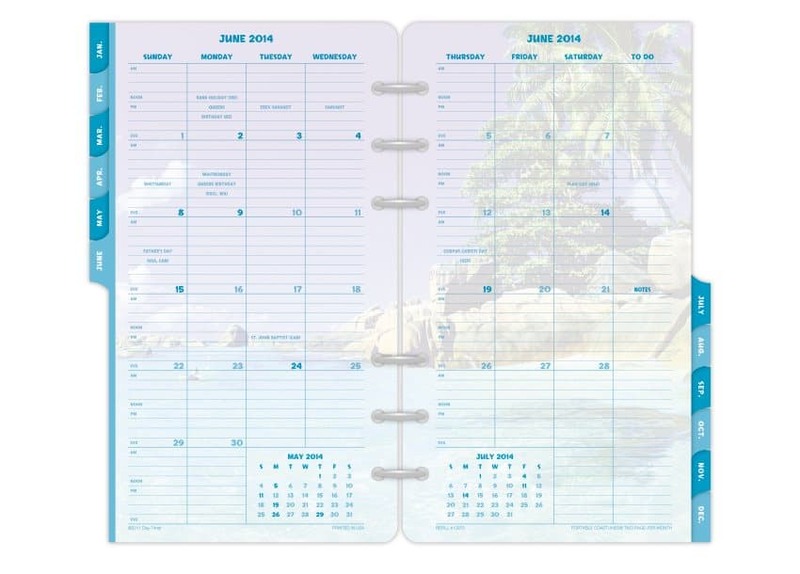 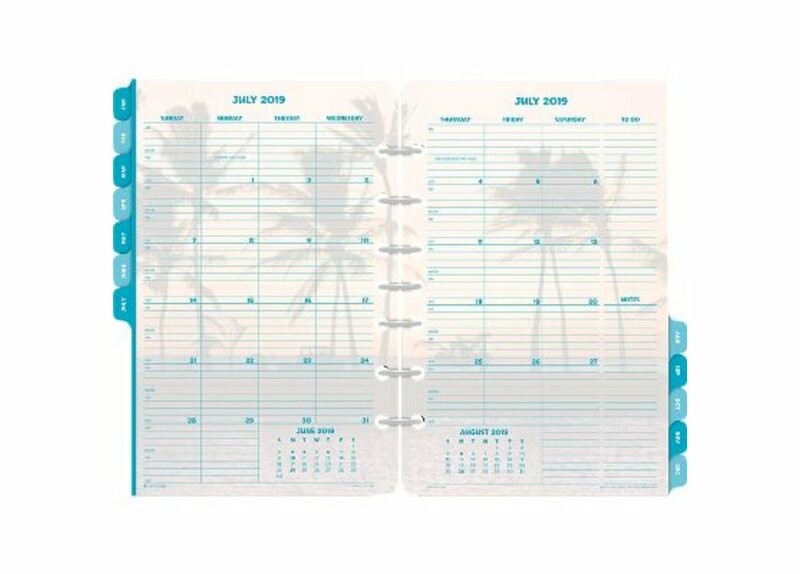 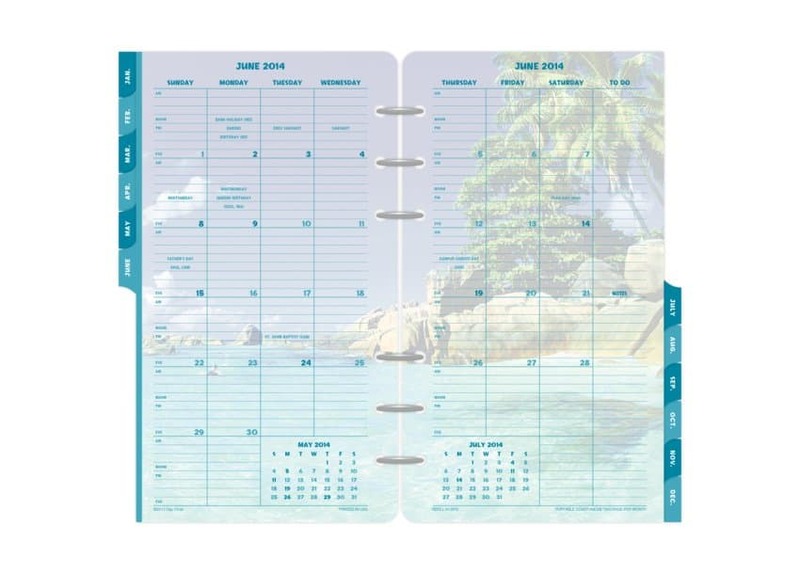 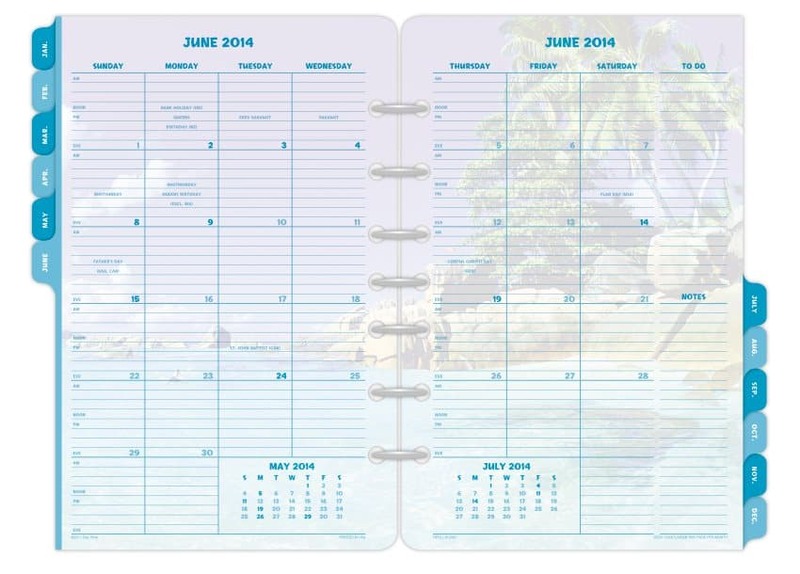 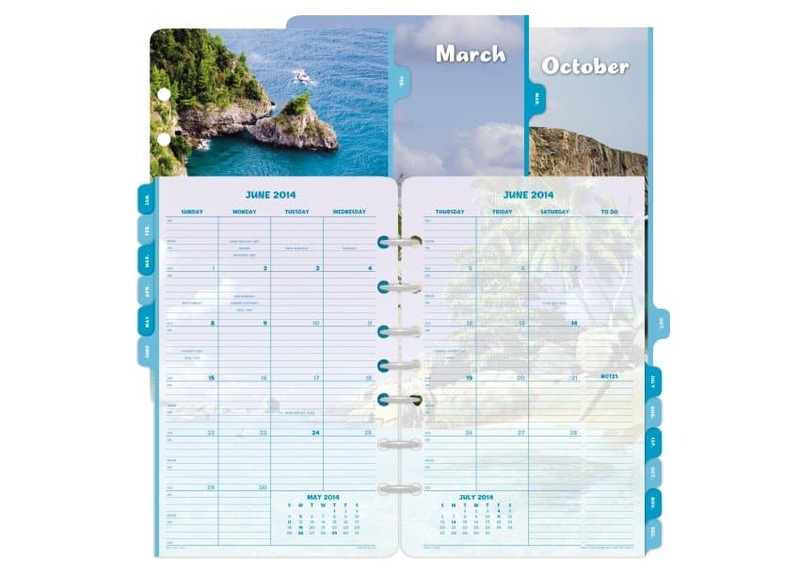 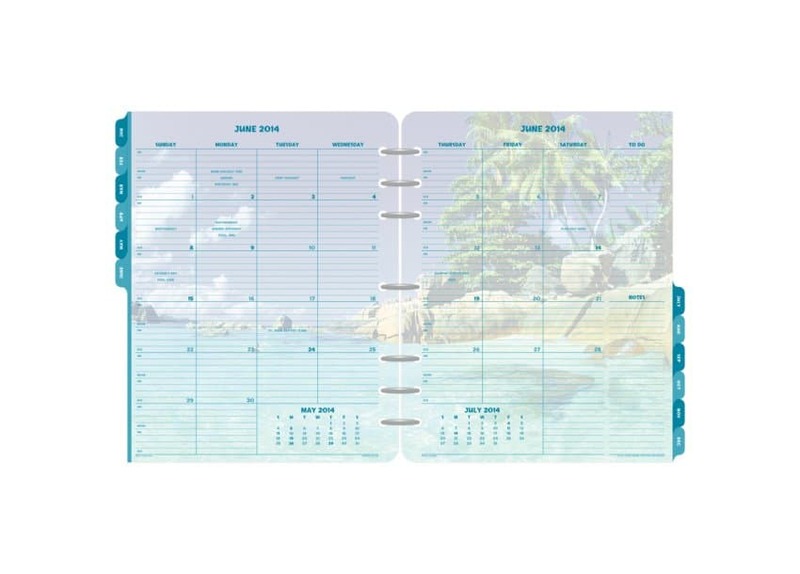 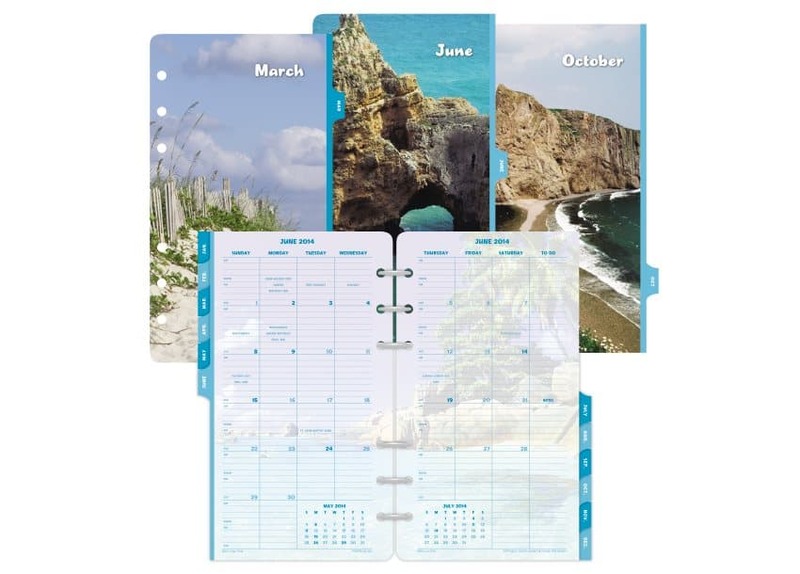 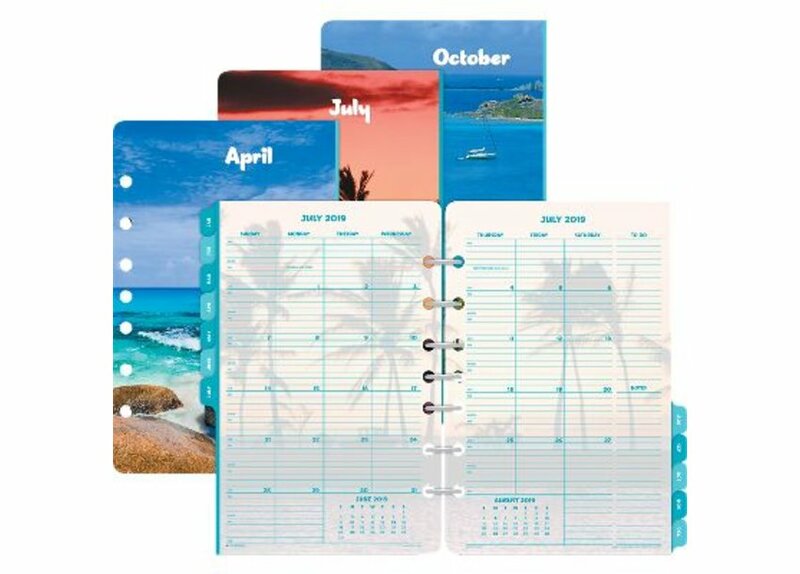 View the events of your month on a roomy two-page calendar spread - and enjoy gazing at lightly "ghosted" colour seascape photos that won't interfere with your notes. 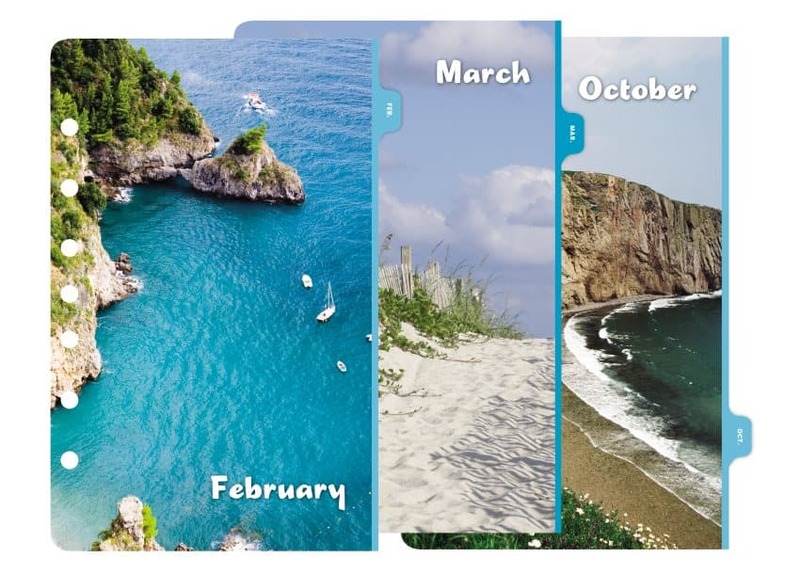 A different scene each month!